Your mobile device is identified by a 15 digit IMEI number. This number does more than just identify the device. It is also a way to legitimize the device and also track it in case it has been stolen. Doing an IMEI check online can help you get more information about the device such as brand or model. 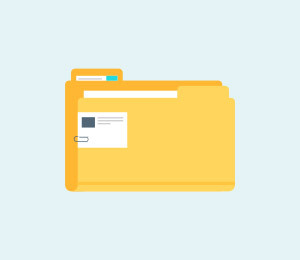 This action should remove any doubt you may have about your device's authenticity and provide you with information you may need for whatever reason. This article is going to address the various ways you can do an IMEI check online. 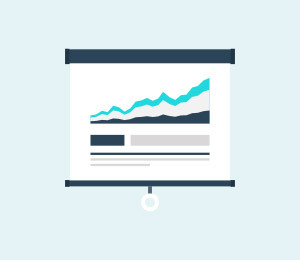 We will also look at some of the websites that can help you check for free. To do an IMEI check online, you will first begin by finding a website that provides this services. Most of them will offer the service for free. 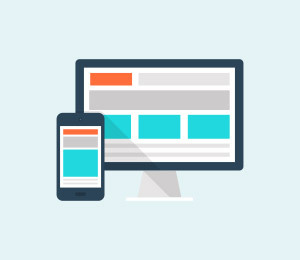 It is also worth remembering that the website needs to support your device, some support all devices others will only support a select few. 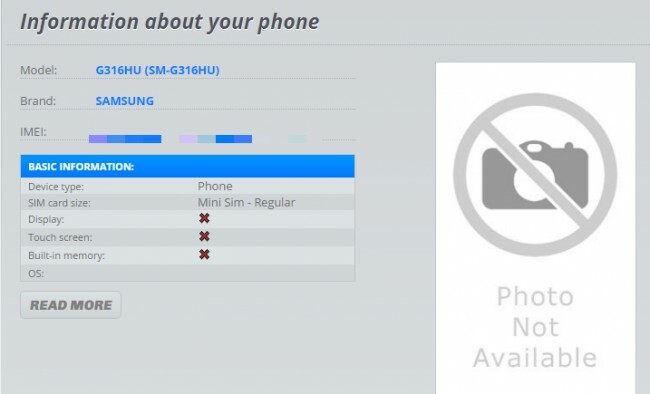 For the purposes of this tutorial, we are using IMEI.info and an Android device. All other websites should work in a similar way if notcompletely the same. 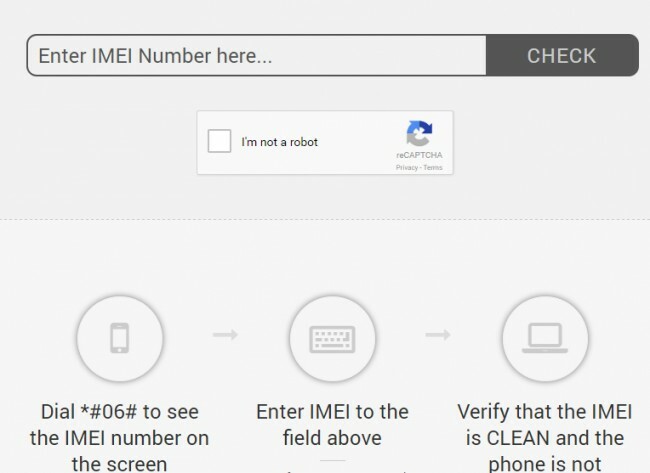 Follow these very simple steps to use IMEI.info to do an IMEI check. 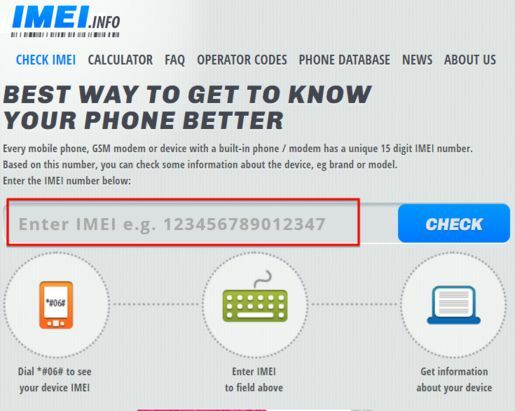 Step 1: Go to your browser on your computer or any other device and visit www.IMEI.info Right on the home page, you should see a box to enter your IMEI number. Step 2: If you already have your IMEI number enter it in the slot provided and then click "Check." 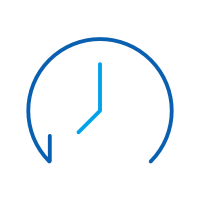 Just like that the website will provide you with details about your device including the manufacturer and model. If you want more information about the device, you can click on "Read More" but you may be required to create an account with the website. Variety is always a good thing but when there are so many websites that can do an IMEI check, you can very easily get confused as to which one to choose. This is why we have taken the liberty to find five really good sites that can help you get the details about your device. We've chosen these top 5 websites based on their reputation, how easy it is to check IMEI, the number of different devices it can support as well as whether or not it will cost you. We have to start with IMEI.info because of how easy it is to use as we have seen in Part 2 above. 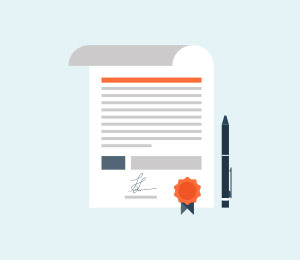 The website has been around for quite a while and provides additional mobile device related services such as iPhone checking or checking if your device has been blacklisted. 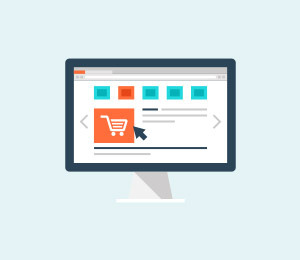 The customer support on this site is also very good and they will respond to any issues you may have while using the site in a very short time. 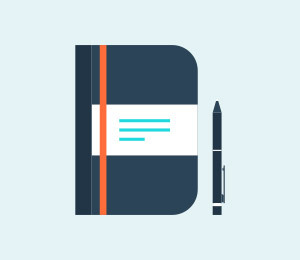 They also offer expert advice on any issue you may be having with your device. Checking your IMEI is very easy and fast. All you have to do is enter the IMEI number and the website provides you with all the information you may need. It can be used to check the IMEI on for all devices including the iPhone, Android and Windows Phone. This is another very easy to use website. 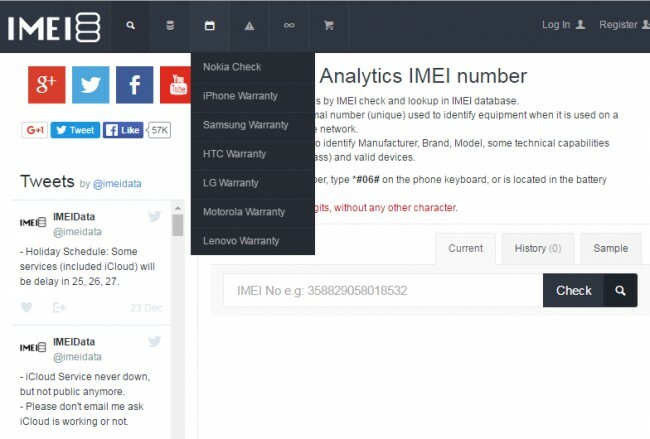 You can enter your IMEI number right on the homepage and get the information you need. The only problem with this website is that there isn't much other than checking your device's IMEI and other warranty information. On the plus side this website supports a lot of devices and tablets. You can check IMEI on the iPhone, almost all Android devices, and Windows devices as well as check the warranty for all the supported devices. Although this site may check your IMEI, it is mostly dedicated to checking the IMEI numbers of lost devices. They offer advice on what to do if your device has been lost or stolen. The website itself is professionally designed and makes it very easy for you to check IMEI. It can be used to check the IMEI of practically all devices. As long as you can get your IMEI number, you can just enter it into the site and get all the information you need. This is a great website that not only makes it very easy for you to check IMEI on all devices, it is also fully international, meaning that it can be used to check IMEI for operators in almost all countries. The website also supports all manufacturers and phone models. It is also very easy to use but that's because the website itself provides a lot of detailed information to help you along. 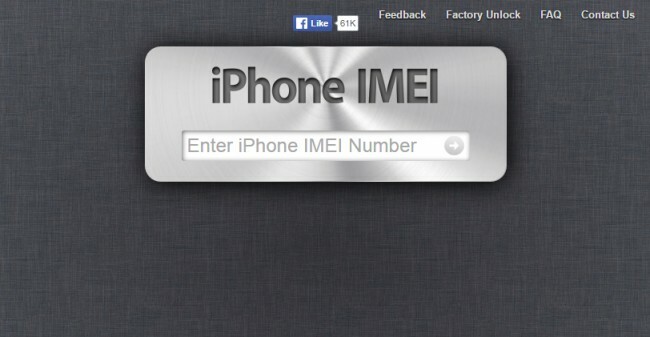 As the name and URL suggests, this website is dedicated to checking IMEI for iPhones only. It is very simple to use but as all Android devices will likely agree, it would have been better if it supported more devices. All you have to do is enter your iPhone's IMEI number and the website provides you will the information you need. 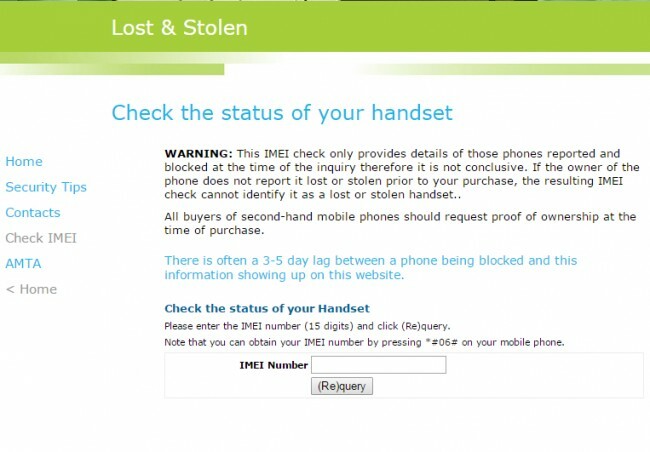 We hope you can make use of one of these IMEI checking websites to find out more about your device. Most of these websites even have information on what you can do if your device has been stolen. Let us know how it works out for you and if you experience any problems with any of the websites. In this article we are going to share different sites or software to unlock HTC mobile phones. There are many Sony Xperia unlock code generator out there. Here are our top 3 choices.